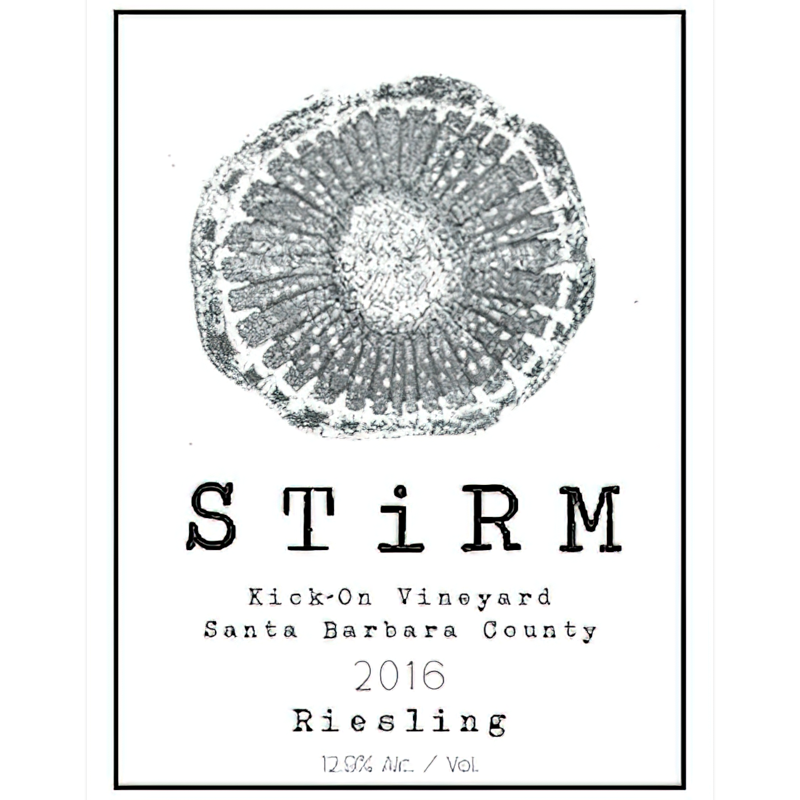 Tasting Notes: Marginally richer and showing a bit more concentration than its year-older mate from the same site, Stirm’s 2016 offering from the Kick-On Vineyard is a revelation in dry-finished Riesling. It, too, is a vibrant and aggressively energetic effort of great fruity clarity and structured depth and is marked by an involving sense of varietal intricacy that experience teaches is certain to become more evident with the passing of time. That is not to say that the wine is anything less than fascinating right now, but any who doubt Riesling’s capacity to age need look no further than this eminently cellarworthy example, and we would enthusiastically urge that all devotees of the grape hide a few bottles away. 91 Points, Connoisseurs’ Guide to California Wine, September 2018 Final Blend: 100% Riesling Case Production: Only 227 cases produced Hold Time: Enjoy now or hold up to 3 years Alcohol by Volume: 12.9% Cheers to another unique wine club find!